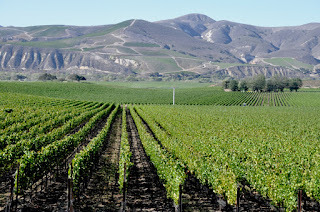 Since Santa Barbara County is so good at growing so many varietals of grapes so well (more than 50, if you cared to know), it makes sense its winemakers start to wonder, “What will happen if we put a bit of varietal A with some of varietal B?” Often that algebra of blending might mix varietals G, S, and M, but we’ll get to that. 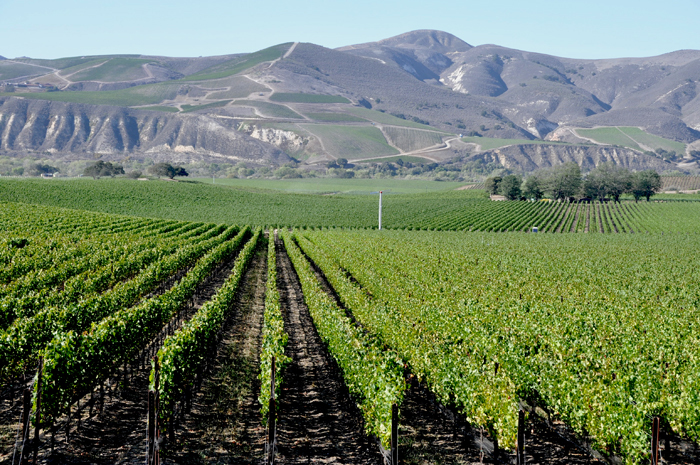 Recently the Vintners Association hosted a tasting at Santa Barbara’s delightful and delicious Barbareño that featured 13 wineries pouring 33 red blends that attested to the palates and creativity in the region. While the red blends tend to play in century-old patterns begun by the French – people generally either mix Bordeaux grapes or Rhone grapes together – of course there’s always a wildcard or two.